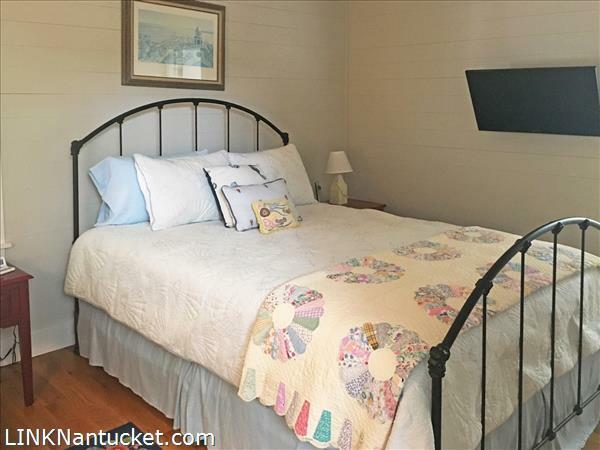 Just steps away from the beach and a world-class hotel and restaurant a quaint and authentic Wauwinet cottage. 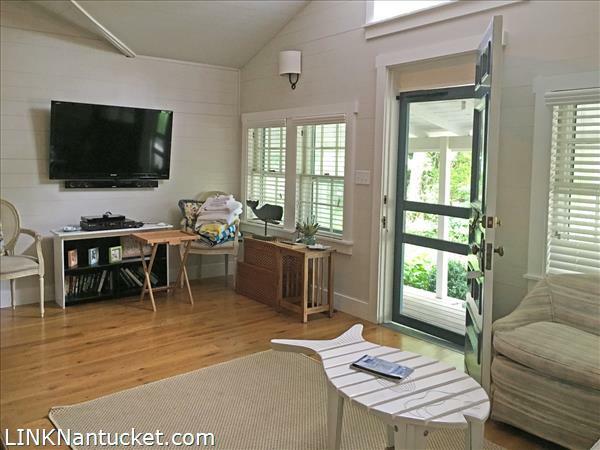 Enjoy a premiere location. 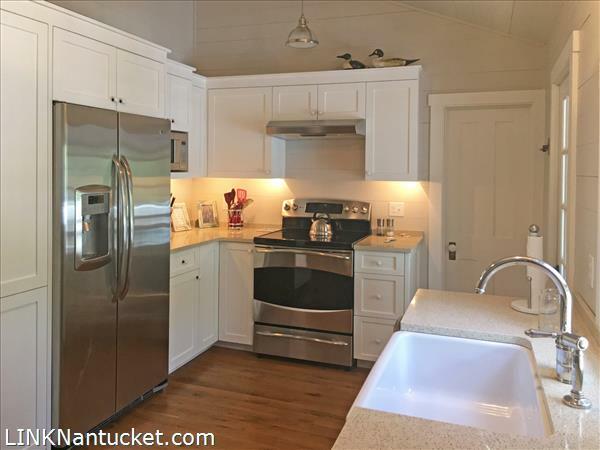 Enjoy the wraparound deck with three bedrooms two baths which was recently renovated with newly installed central air-conditioning. 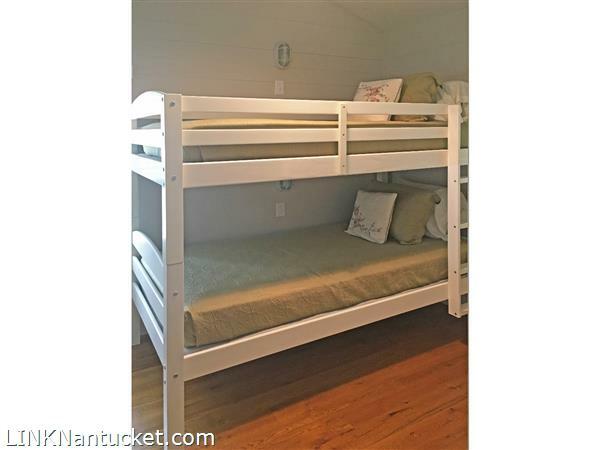 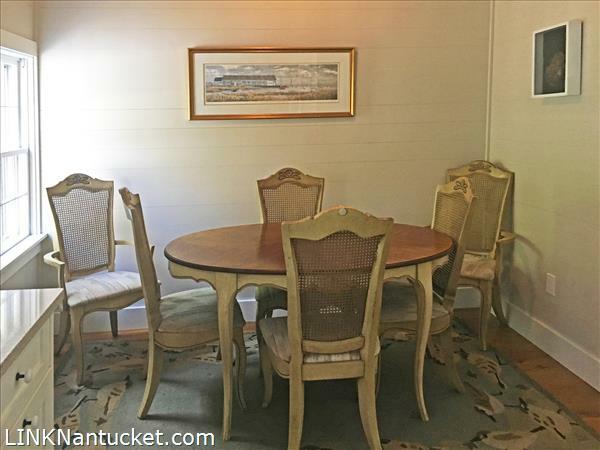 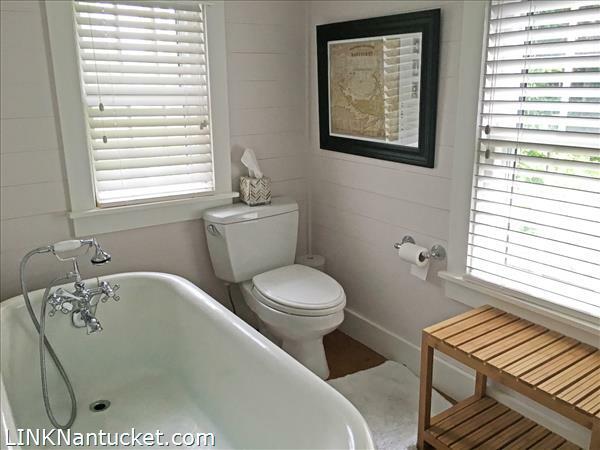 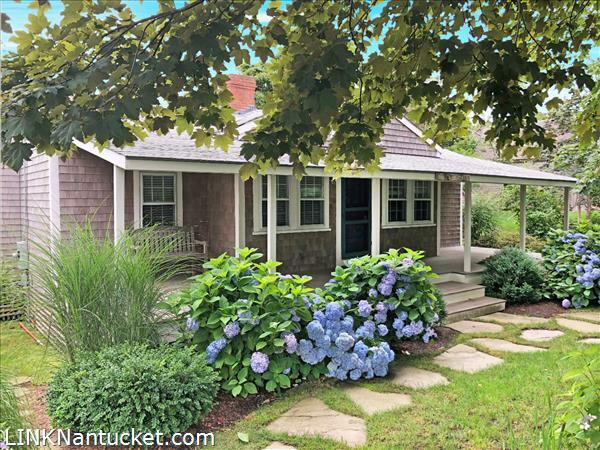 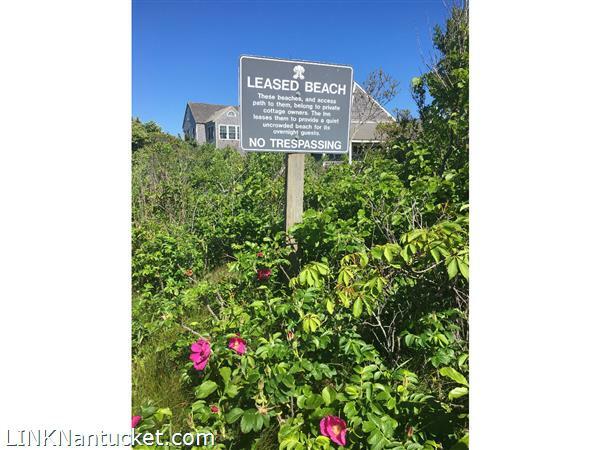 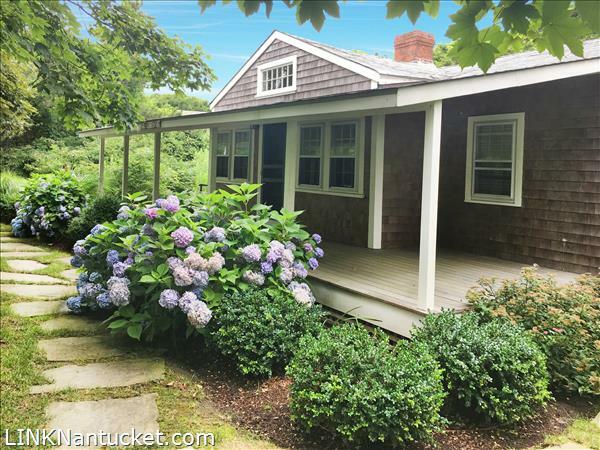 Stone paths, mature shade trees and landscaping offer privacy .Drive an SUV to Great Point for a sunset barbecue, fishing, swimming and other water sports on the secluded easternmost point on Nantucket. 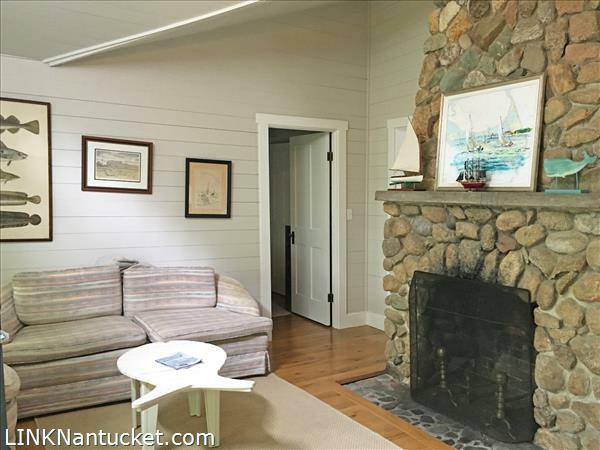 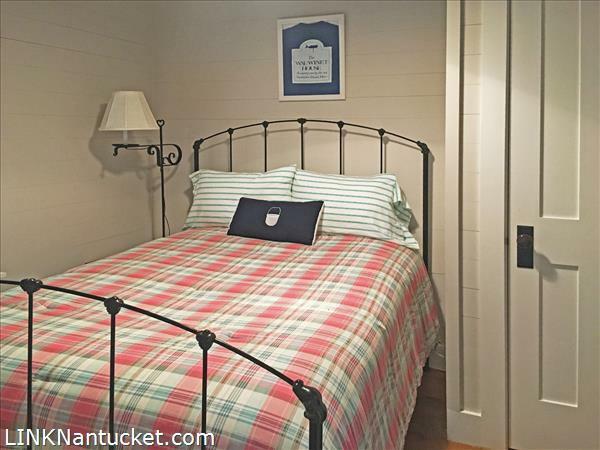 Deeded beach and harbor access. 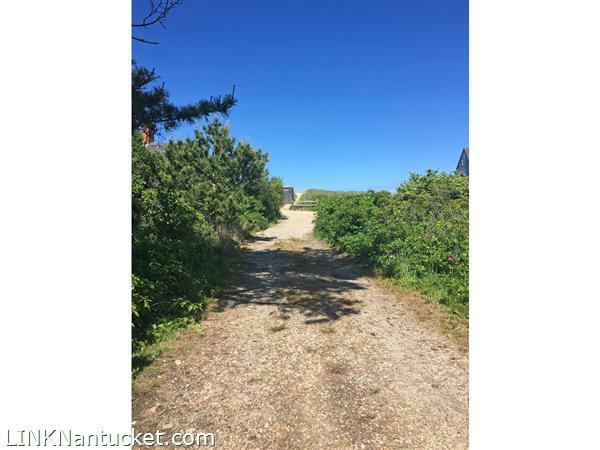 First Floor: All one level ,”In The Pines” has been recently renovated and has a large cobblestone fireplace in the living room, ship lap walls, kitchen with dining area, three bedrooms with two baths. 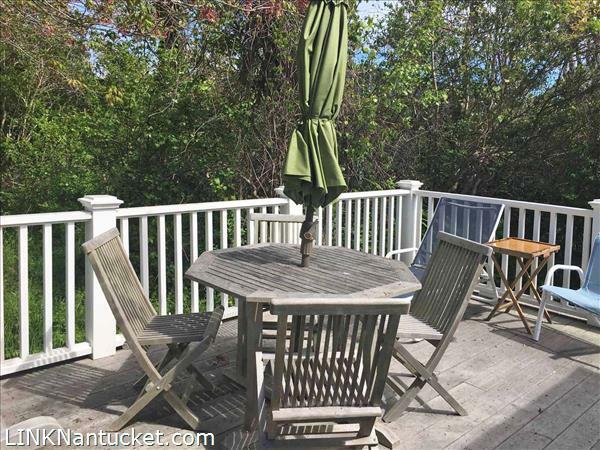 Large deck for outside entertaining.